Subscribe for the latest news and future editions of the Press Brake Buyer’s Guide. 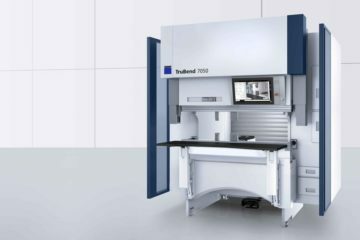 TRUMPF is excited to announce the new TruBend 7000 series. 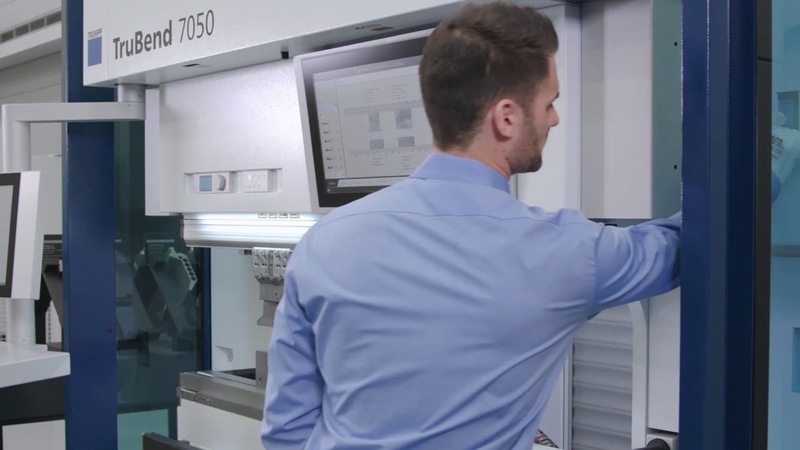 This video will showcase all the new options and features offered with the TruBend 7050 such as ACB Wireless, CNC I axis, and Touch Point Control. 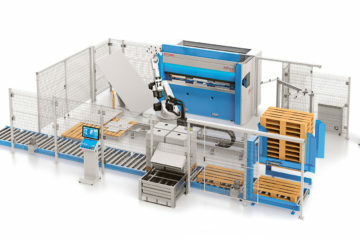 For more information visit www.trumpf.com.